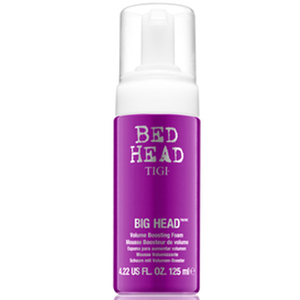 I have been using Tigi Bed Head Superstar for a long time now and haven't found anything that's as good at giving volume without making my hair feel heavy with product. Really good price too. 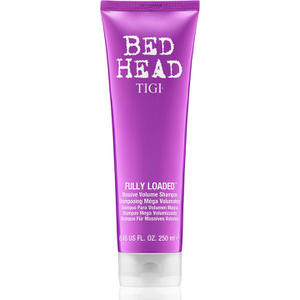 This Tigi Bed Head Superstar gives spectacular volume to my air. Really recommend it! 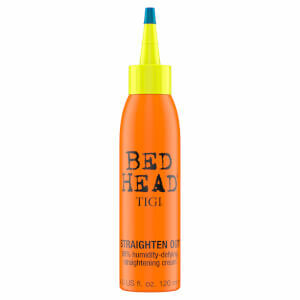 I have been using this Tigi Bed Head Superstar for years here in South Africa, but am not able to get it anymore. 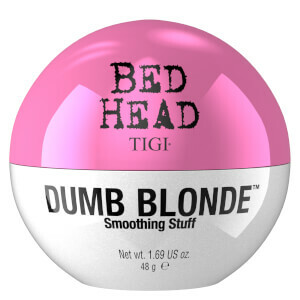 I have very fine hair and this product has always given me just that bit of extra body. However, now that I have teamed it with the Queen for a Day product, the results have been amazing. Can't manage without it! A little goes a long way!! Have to be carful not to use too much but it definitely works. It gives my hair all the boost it needs and I don't have to use any other styling product after using this. What more can I say but sleek and shiny! Highly recommend. Well I think I did not get the appropiate product. My hair is straight, strong and soft. It's quite shinny too, I wanted a thermal protect but I think this is not that product. Yes, you have to use it with your dryer but it is for getting better results. My hair is with more volume, I feel that, but I also feel that it gets more "sticky", not free. It smells very nice, fruity but not citric neither sweet. Next time I will try a different one! 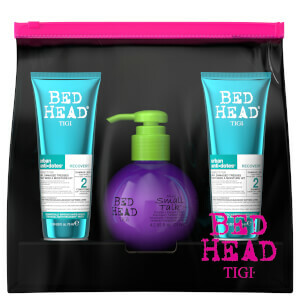 The Tigi Bed Head Superstar doesn't work for me, I have volume - as usual. Okay it smells nice and my hair is shiny, but that's all for me, unfortunately. It is perfect for my hair. After using it, my hair is soft and light. It smells very good too. My absolute favourite. I buy other styling products, but I always return to this one. It's simply the best for my hair and purposes.